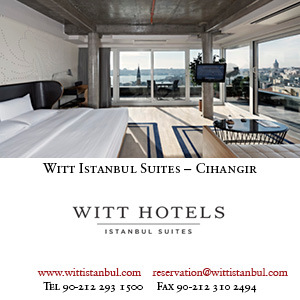 Each year the Istanbul Jazz Festival, sponsored by the Istanbul Arts and Culture Foundation (IKSV), manages to push the envelope in terms of either artists or venues. In 2016, they are doing both. The highlight of this year’s packed programme features two rapidly rising jazz acts performing at a very untraditional venue. On July 14 the saxophonist and composer Kamasi Washington (main featured image), whom the New York Times has dubbed ‘the most-talked-about jazz musician since Wynton Marsalis arrived on the New York scene three decades ago’ (funnily enough, Wynton’s brother Branford is also in the festival line-up), will headline at Beykoz Kundura, a former shoe factory on the outskirts of Istanbul which has found new life as a set for television series and fashion photography. His epic, genre-defying music will have you in awe – Washington recorded his last album with a 10-piece jazz band, a 32-piece orchestra and a 20-person choir. The aim is eventually to transform the Beykoz Kundura complex, currently under restoration, into one of Istanbul’s prominent arts and culture spaces. 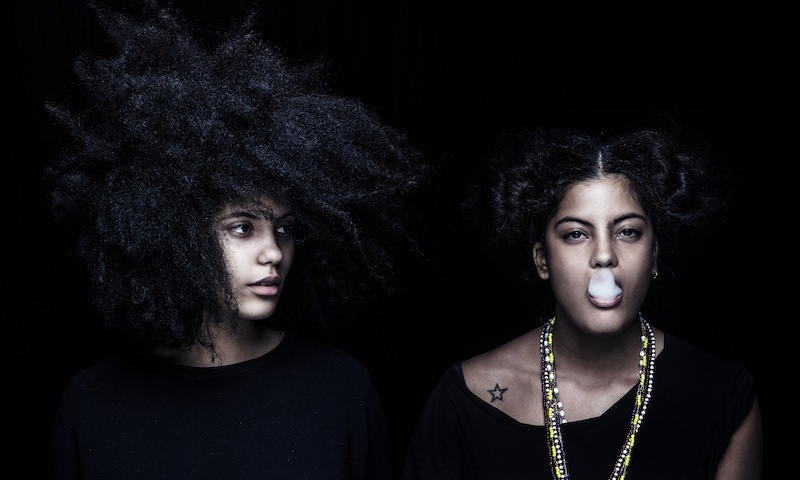 It seems fitting that two acts representing the future of jazz – the soulful sister duo Ibeyi are opening for Washington – will perform at an event space that seems destined for great things. 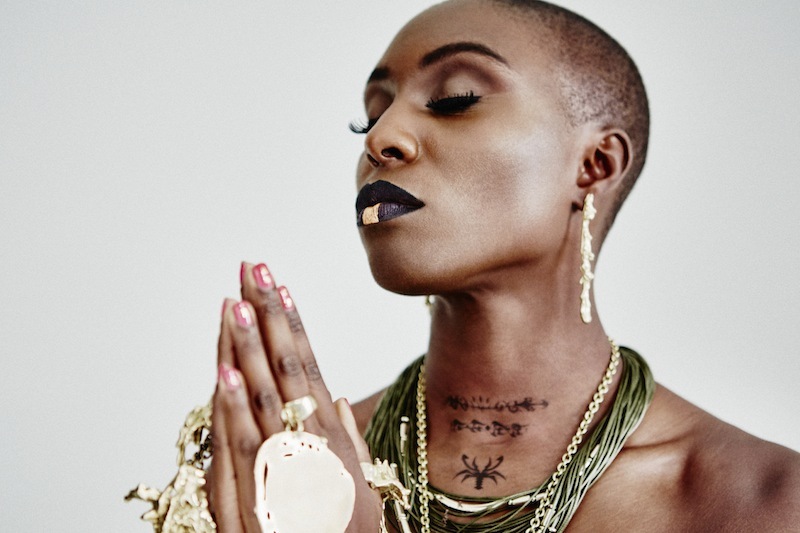 The British singer-songwriter Laura Mvula – another rising star – is scheduled to perform on July 22. Mixing the sounds of gospel, jazz and psychedelic rock, Mvula made a splash in 2013 with her Mercury-nominated debut Sing to the Moon. She will take the stage with Jacob Collier, a master of many instruments, heralded by The Guardian as ‘jazz music’s new messiah’, in the garden of the German Embassy’s summer residence in Tarabya. The festival is also playing host to some large-scale performances at Cemil Topuzlu Open Air Theatre which are sure to impress. 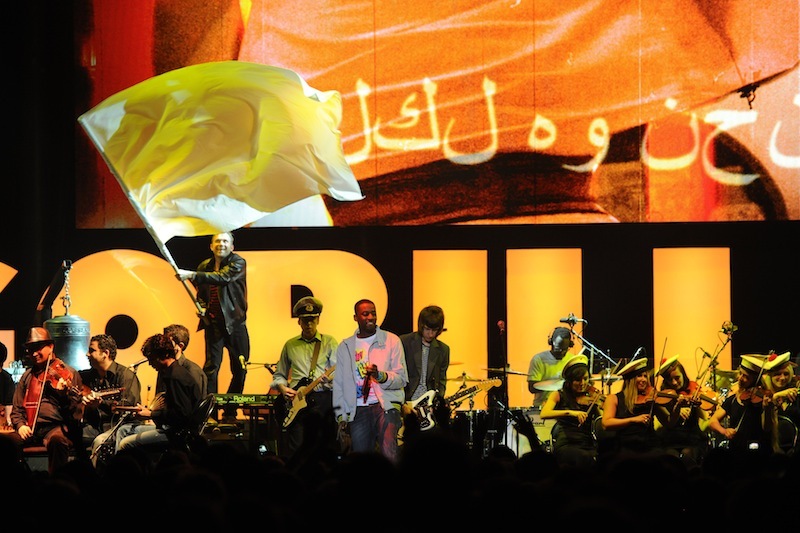 The opening concert on June 27 will feature the Syrian National Orchestra for Arabic Music under the baton of Issam Rafea, along with special guest Damon Albarn, lead singer of the rock band Blur. Due to the conflict in Syria, the orchestra was forced to scatter across Europe and only recently reunited. They are set to perform at the Southbank Centre and Glastonbury ahead of their first show in Istanbul. The aim behind this series of concerts is to celebrate the remarkable music culture of Syria. 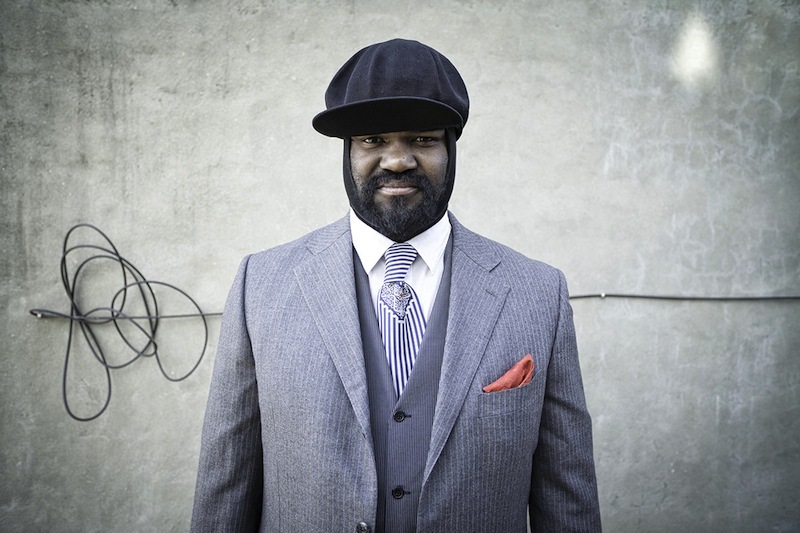 Another grand performance at Cemil Topuzlu pairs the American jazz vocalist Gregory Porter, whose silky vocals will caress your ears, with the TRT Jazz Orchestra, conducted by Kamil Özler. Porter is no stranger to Istanbul, and we imagine concertgoers will be delighted to see a familiar face on July 25. There are also shows celebrating jazz classics. 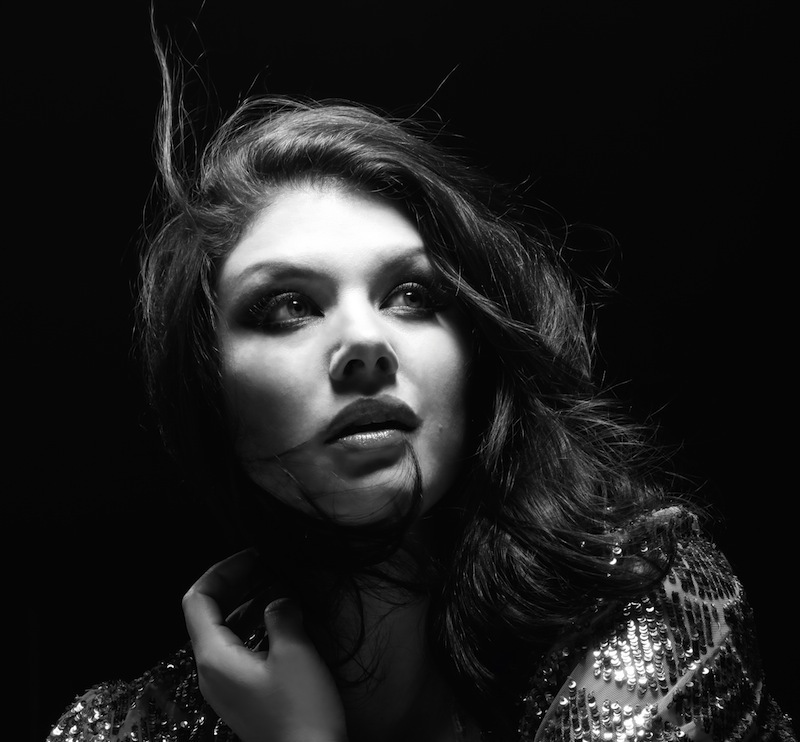 The trumpet virtuoso Nicholas Payton and American vocalist Jane Monheit will perform songs by Louis Armstrong and Ella Fitzgerald at the Sabancı Museum in Emirgan on July 13, while Hugh Coltman pays homage to Nat King Cole at the Uniq Open-Air Theatre on July 15. And this is only the tip of the iceberg. 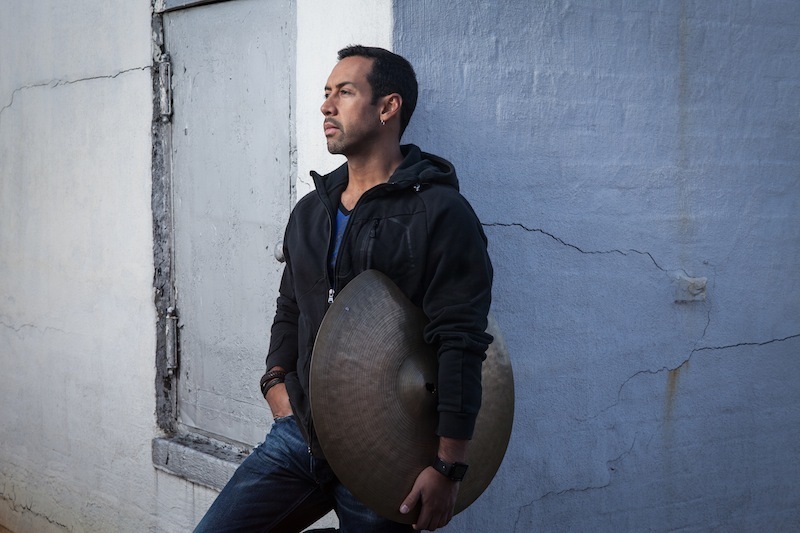 Antonio Sanchez, the Mexican jazz drummer and creator of the brilliant soundtrack to the film Birdman, is scheduled to perform. So too is a trio consisting of Brad Mehldau on piano, Mark Guiliana (whose shows at Salon IKSV this past year sold out) on drums and John Scofield on guitar. As for local talent, some of the best Turkish jazz musicians, like Önder Focan & the Şallıel Brothers and Elif Çağlar, will participate in the festival’s ‘Night Out’ event, a progressive concert in Kadıköy. In addition, the European Jazz Club sessions will bring top names from the Turkish jazz scene together with European virtuosos for a series of performances at Salon İKSV. 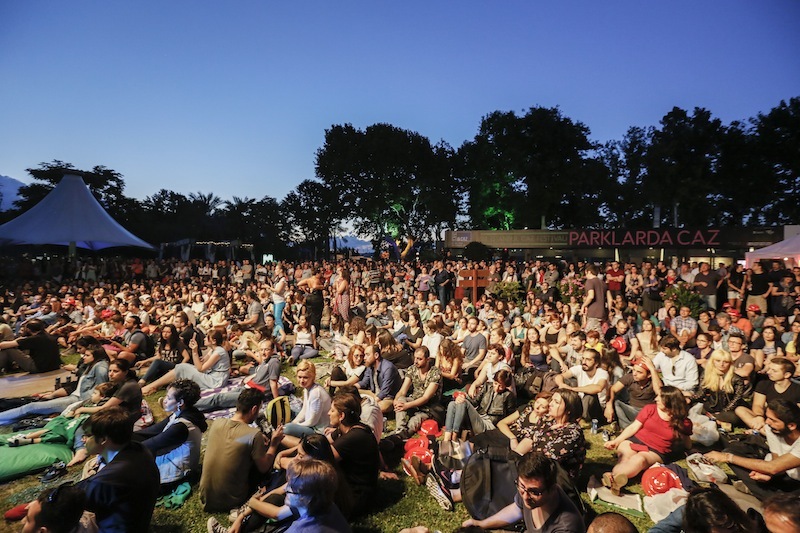 Finally, if you can’t stand the thought of being cooped up inside during the sweltering summer months, check out the free jazz session in Fenerbahçe Park on July 17, which will feature the finalists of the ‘Young Jazz’ competition. 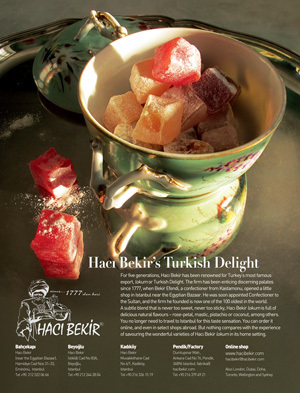 The IKSV Istanbul Jazz Festival runs from June 27 to July 25. Click here to see the full programme. Tickets go on sale on Biletix at 10 am on Saturday, April 16. All photos courtesy of IKSV. Only open for occasional events.